Our patented (#9310067) LED work lights solve the frustrations you experience with florescent work lights. They provide 2x more light than traditional portable work lights used at nuclear power plants. 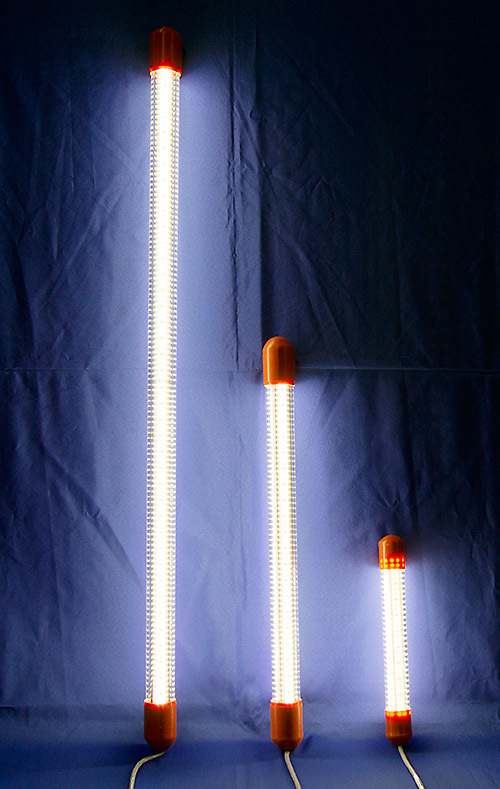 Branded as LED Stick Lights, they have a poly-carbonate housing that is light-weight and compact by design, as well as impact resistant. Enjoy a working life-span up to 50,000 hours, increased energy efficiency, and reduce the risk of eye strain and discomfort caused by sensitivity to florescent light source. Each unit includes an AC to DC power supply (positioned 1 ft from AC power outlet). Select the optional eye nut and anchor platform for multi-position, hands free use. 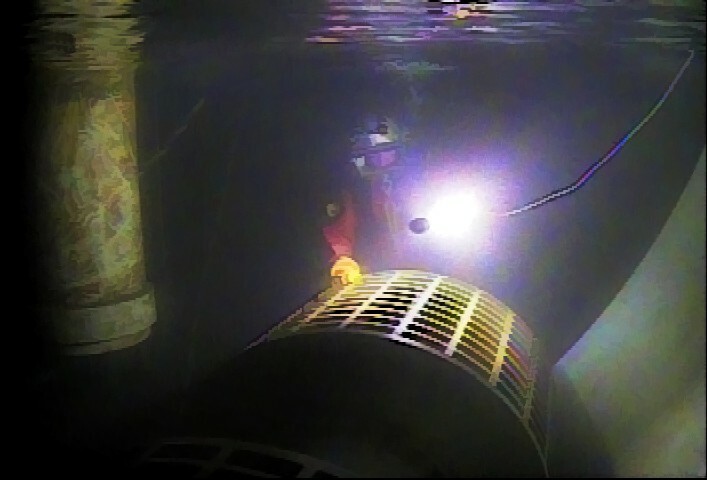 Our nuclear diving lights are hydro-tested and certified waterproof to 100 ft, and the rugged, polycarbonate housing means LED Stick Light is engineered to stand up to the toughest work conditions. We offer 1,2,and 4 foot light sizes with different light coverage, color spectrum, and cable lengths. Click the LED Stick Light button below to purchase your next and last work light! Purchase Lights – Click Here!